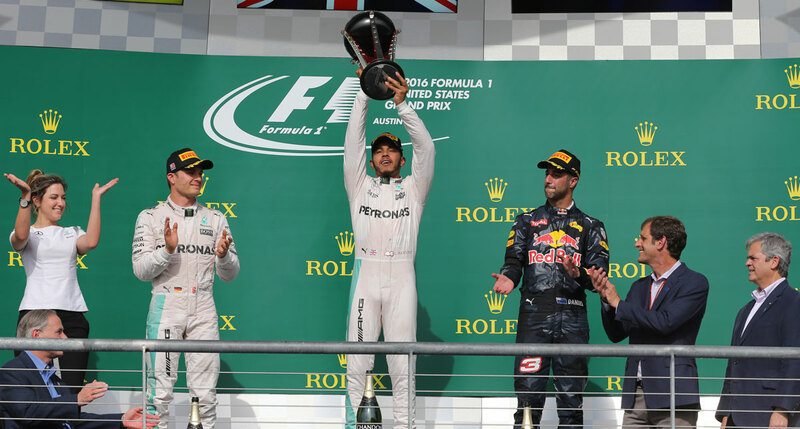 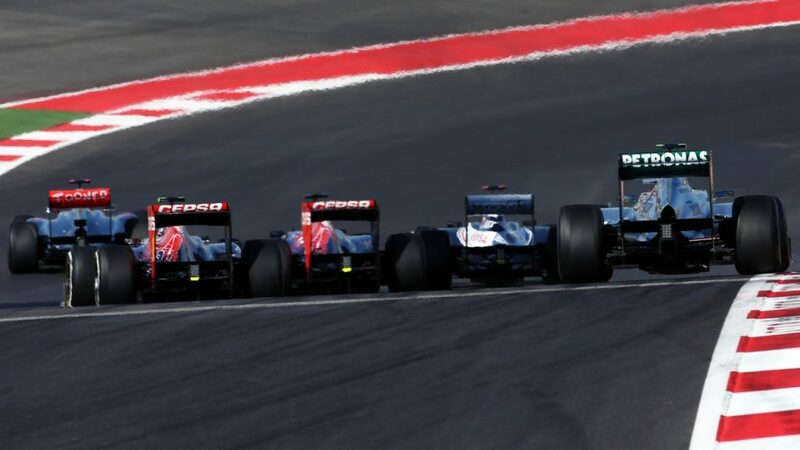 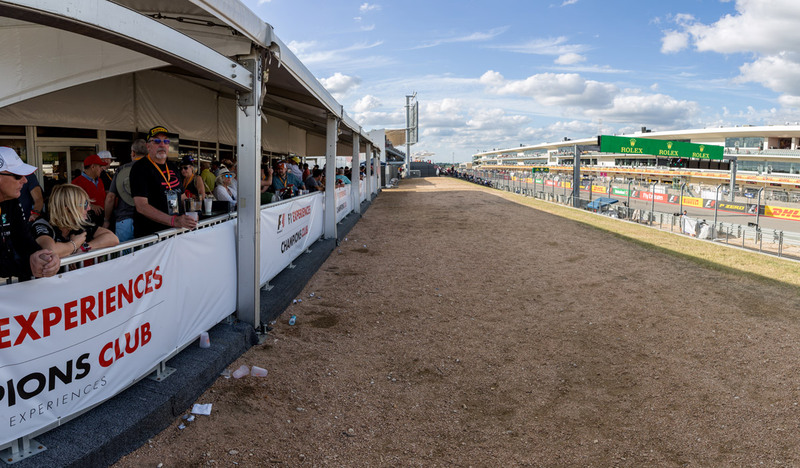 Take a trip to the 2019 United States Grand Prix at Circuit of The Americas (COTA) in Austin, Texas with an F1® Experiences Official Ticket Package. 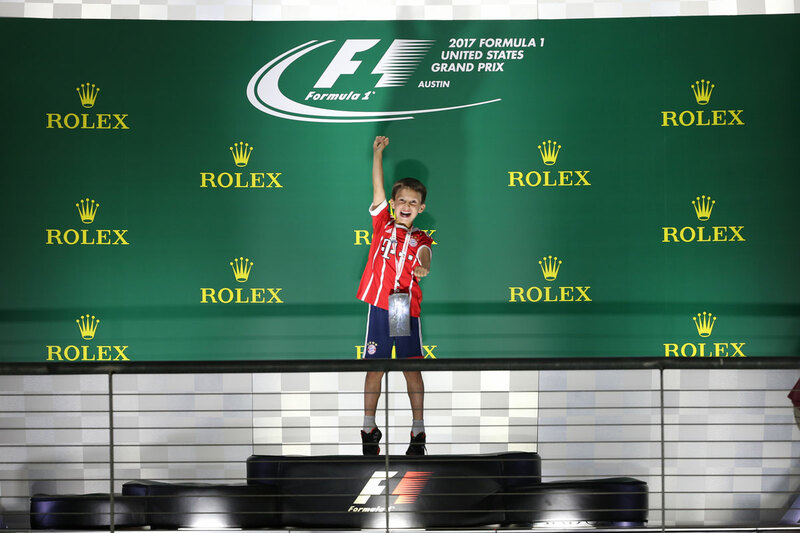 Allowing guests unique access to the world of Formula 1®, enjoy meet-and-greets with some of F1's biggest names, take in the best race views with trackside Champions Club hospitality, driving tours of the first purpose-built F1 facility in the US, photo ops on the podium and more! 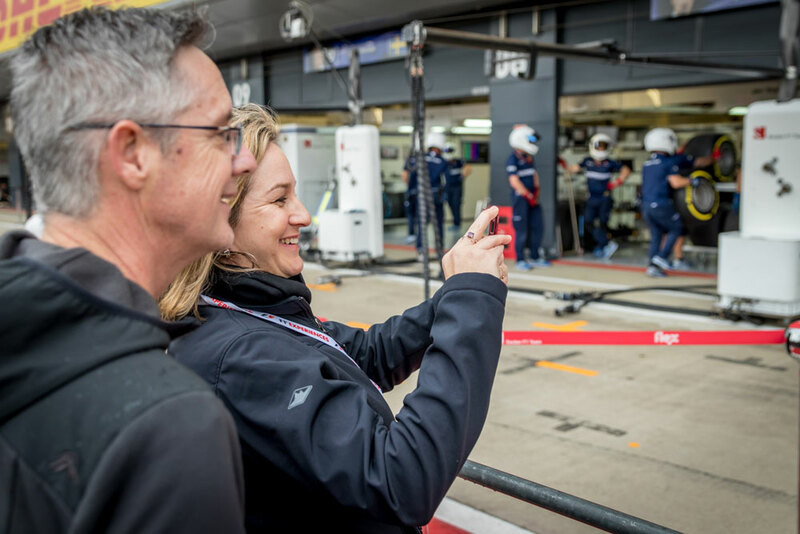 Compliment your Official Ticket Package by adding hotel accommodation, transfers and other concierge services to make it a truly memorable race weekend.